Cancer is one of the diseases responsible for death world wide. Breast cancer is one of the cancers that is mostly diagnosed in women, including cervical cancer. Chemotherapy and radiotherapy are one of the methods used in treating women with breast cancer, even though they have adverse effects. 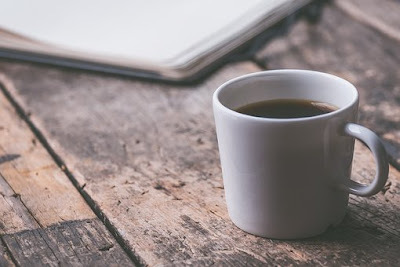 A lot of studies are being conducted to investigate the anti cancer potentials of many herbs, nuts, roots, bark of trees and seeds, many of which have been found to have anti cancer potentials. One study was conducted to investigate whether papaya leaves possesses any anti-cancer potential, especially on breast cancer cells. At the end of the study, they found out that aqueous extracts of papaya leaves can target breast cancer cells, slowing down their growth and causing them to die. 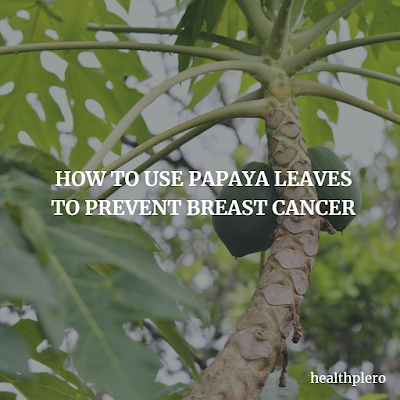 This shows that papaya leaves can be used as a potential remedy for breast cancer. Furthermore, Research has shown that papaya leave juice extract possess anti-proliferative and anti-metastatic properties against prostatic diseases, especially prostate cancer. The leaves of papaya have a bitter taste. Collect some fresh leaves and squeeze out the fresh juice. Add a few teaspoons of the fresh papaya juice to tea, adding a natural sweetener such as honey.